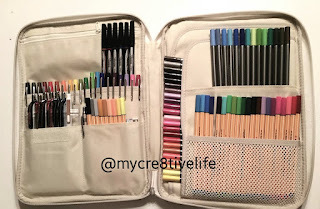 My new favorite pen storage!!! Originally posted on my blog @mycre8tivelife. Welcome and thank you for joining me on my new blog!! !